The O’Neill/De Barra cumann is the Sinn Féin branch covering the south east of Cork City. 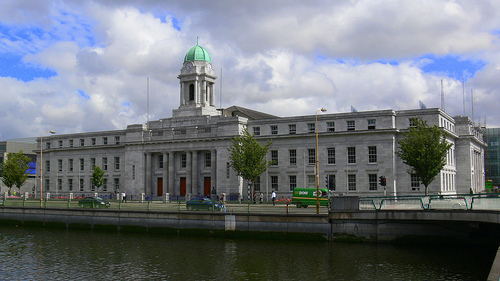 This includes the Cork South East City Council ward (incorporating Mahon, Blackrock, Ballinlough, and Ballintemple), as well as Douglas and Rochestown. The cumann is named after IRA volunteers Diarmuid O’Neill, shot dead by London Metropolitan Police while unarmed and attempting to surrender during a raid in 1996, and Donnacha De Barra, who died on hunger strike in Newbridge Internment Camp in 1923. The O’Neill/De Barra cumann is currently re-organising and recruiting new members. If you would be interested in joining or helping in any way, contact Ken Ahern @ 085-1751711.